Tube Downloader is well known for its user friendly interface and safe downloading process. This platform is updated time to time with new set of features and the password protection assists users to keep their content safe from unwanted access. Using Tube, you can easily maintain a wide collection of cartoons, educational videos, funny series, sports videos, music files, TV shows and movies etc. This application possesses a very simple and intuitive interface that is much easier to maintain. Using Tube downloader, you can enjoy wireless transfers. It saves much of your time that you will otherwise spend copying files to USB drive. It offers poor responsiveness and that is biggest reason behind its negative ratings. If you want to transfer files via USB then it is compulsory to install additional application. Video Downloader for Facebook assists users to enjoy their favourite videos on iOS devices with ease. Note that free version of this application does not save videos to device rather they are kept in a library maintained by this tool itself. In case if you want to get videos on your device then it is essential to spend on Pro version of Video Downloader app. With this paid version you will be able to watch videos without annoying ads and the resolution can be maintained to HD level. First of all, your need to get the Video Downloader software tool from App store. Go to home from options available on bottom menu. Now you can download videos from News Feed, Public Viral, Friends, Liked Pages and My videos section. Downloads in process can be seen on download tab. 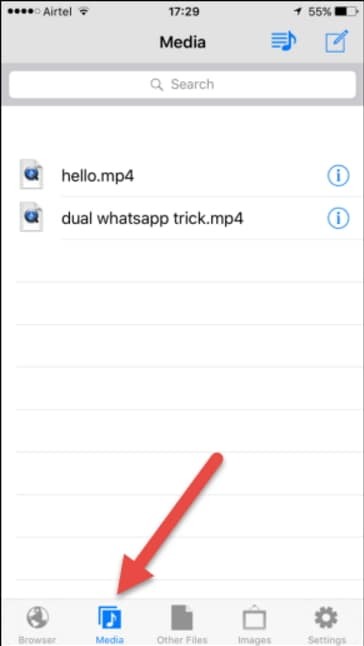 It is now possible to get Facebook videos directly downloaded on iPad, iPhone or iPod using Cydia Prenesi as a jailbreak tweak. This tool is available for free on Cydia and it is capable enough to get latched to official Facebook App using jailbroken iOS 8 as well as other later devices. You will be glad to know that this app works like native feature of Facebook platform. There is no need to spend time on settings adjustment, all that you need to do is install your app and get started with downloads. All downloaded videos are directly saved to camera roll section of iOS so that users can access them with ease in future. First of all you need to get your Cydia Prenesi downloader tool on your iOS device: Launch Cydia, and then search for “Prenesi” in the Search Tab, select and install it. After installing the Cydia Prenesi, lauch your Facebook. 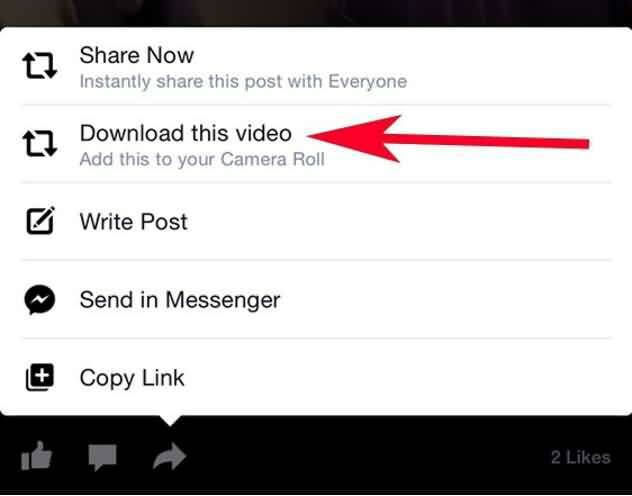 Find the video that you want to download from Facebook and then tap the Share button. Tap on “Download this video” and download the video. Initiate the download process and your download tab will show all the details on the go. Most of the Facebook videos cannot be downloaded using online download services like FBdown. Thus if you are interested to get your favourite facebook videos on your personal device then it is good to get one additional file manager like FileMaster on your device. Generally when you hit the download button on this platform then it just start playing your video and never reflects any download option on screen. But in case if you use File Master’s web browser instead of common browsers like Safari or Chrome then process can be visualized on screen. You can easily download FileMaster from app store without spending your hard earned money whereas an in app purchase can further help you to get rid from annoying ads. 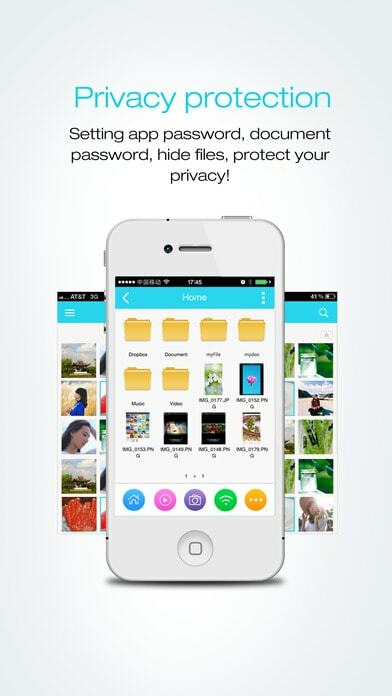 First of all you need to download FileMaster from iTubes Store and get it installed on your device. Launch the application and then hit the web browser option. Go to your Facebook account and search for your favourite video that you want to download. Once you get it then copy the URL of this particular video from top bar. Now visit your browser to open an online Facebook Video Downloader like fbdown.net etc. Now paste this copied link at specified location, choose your file format and click on the Download button. As soon as your video downloading process gets finished then visit Downloads folder to get your video. Select your video to enjoy it in offline mode. MyMedia video downloader tool can also assist you in downloading documents, images as well as songs that means it works like a real browser. This tool is absolutely free are allows users to download videos without posing any restrictions. This tool is compatible with iPod Touch, iPad and iPhone. Using MyMedia tool is becomes much easier to get high resolution videos on your personal handheld devices. Download MyMedia application on your device, it is available at App Store. Open Facebook and locate your video to be downloaded. Play this selected video and copy its URL address. Go to MyMedia app and open savefrom.net website on its browser. Paste your copied video URL and then tap on decode button. Select your video quality that is SD or HD for downloads. Hit Download button on screen and soon your video will be available on your device. You must include https://infomint.net/ that support Facebook video downloading online without any app. You may be missed to include http://bit.ly/netpicker that will allow Facebook video downloading and also allows to download YouTube videos, Twitter and Instagram videos. 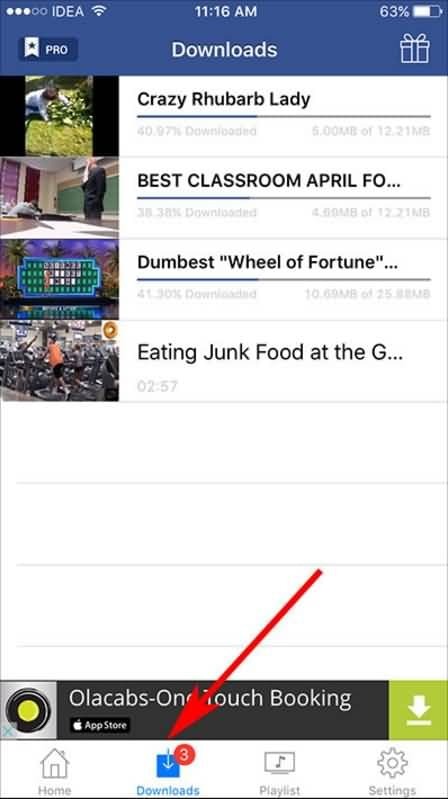 You must include https://fbvideodownloader.cc/ that support Facebook video downloading online without any app.